Lynn Haven Baptist selected G & H Contracting to renovate both floors of the educational wing that houses the preschool and youth areas. 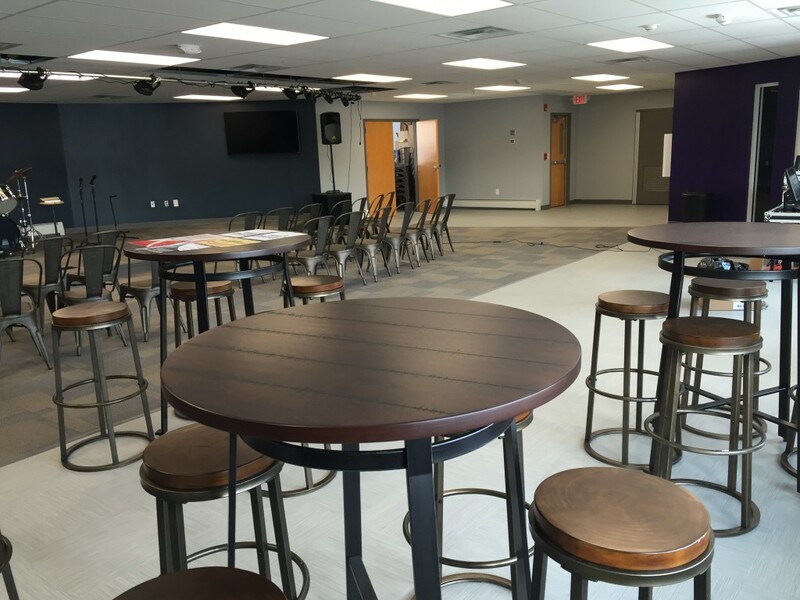 A café is an added feature to the youth space. The project completed ahead of schedule and under budget.